Over the past several years, we have developed a variety of applications to help customers capture, search, and share content from the two largest enterprise IM platforms - IBM Sametime and Microsoft Lync. Both platforms are excellent and have a mission critical role in many of the large enterprises that we work with on a daily basis. With Microsoft Lync, the Lync server provides the ability to automatically capture the Lync based conversations to a central SQL database. While the Lync server is great at capturing the Lync IM conversations, there are not a lot of great tools out there for searching, locating, exporting, and sharing this captured content for meaningful action. Enter HR Auditor for Microsoft Lync. We developed HR Auditor for Microsoft Lync in order to fill the void that many customers articulated - namely, provide a great tool to enable searching and eDiscovery against the Lync chat repository. Since HR Auditor is deployed on premise, we focused on a great installation process and a super clean and simple user experience. As with all of our recent software, we made every attempt to provide a crisp, simple, powerful, and rewarding experience for both the technical IT manager and the non-technical end user. If you are looking for a great tool to search, export, locate, or view server based Lync conversation, then we hope you take the time to evaluate HR Auditor for Lync. This latest release has been in the market for more than one year and we have enjoyed some great feedback and customer loyalty. 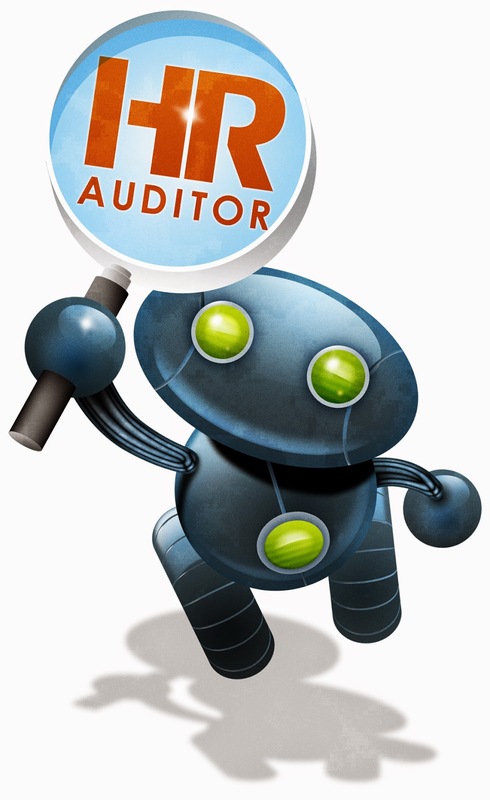 While we enjoyed building HR Auditor, we almost had more fun mocking up designs for a mascot, Moto.